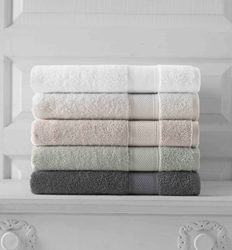 Whether you’re sprucing up your bathroom décor, getting ready for holiday visitors, or planning ahead for spring cleaning, Grund America’s organic towels and rugs provide a welcoming and relaxing organic home experience. Just as consumers are increasingly searching out organic food, they are also searching out and purchasing organic apparel and home textiles at record levels. 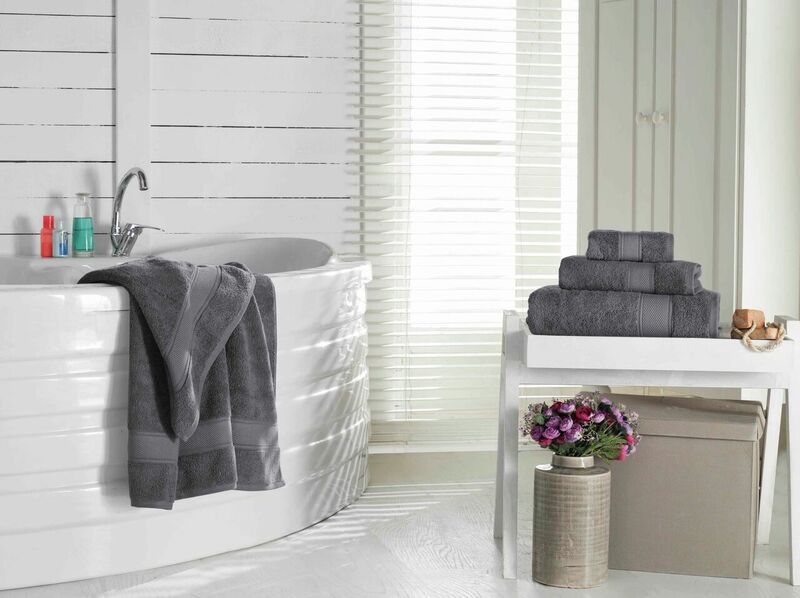 Charlotte, NC-based Grund America, a leading manufacturer of organic home textiles, today announced the addition of plush organic cotton bath towels to its popular line of organic bathroom rugs. The organic towels are color-coordinated with or complement the rugs, creating a relaxing, welcoming, and healthy environment. The announcement comes just in time for the upcoming visitor-intensive holiday season as well as for simply sprucing up your bathroom or planning seasonal décor. The Grund® organic towel collection is made of 100% certified organic Turkish cotton that has been spared pesticides and other toxic chemicals from production through processing. To create these luxurious towels, the organic cotton is spun into five separate yarns then loomed into long, two ply, double loops. 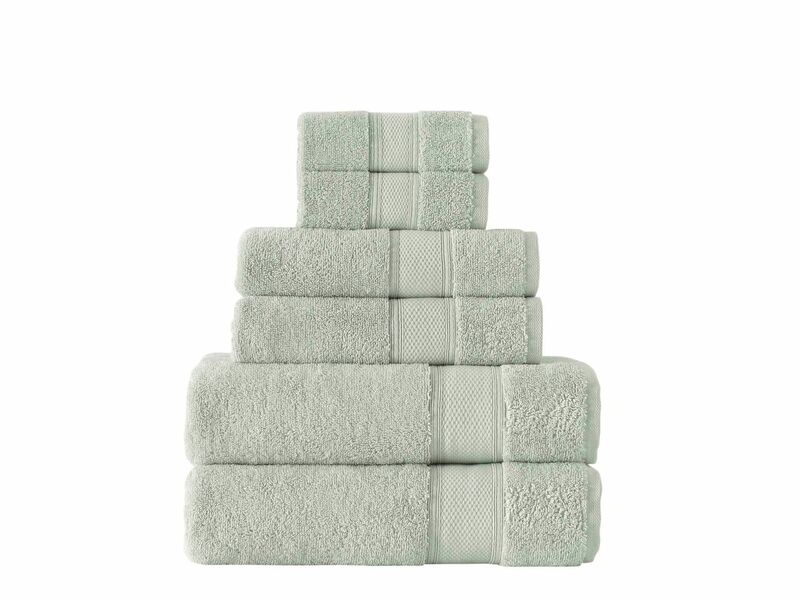 The end result is uber-plush towels with a soft, fluffy pile that feels good to the touch, is lightweight, and absorbs water easily. They are available in sizes ranging from hand towel to bath sheet, and in white, ivory, driftwood, sage, and slate grey. The Grund® organic cotton bath rugs collection also is made of organic cotton, and is available in a range of soothing colors including ivory, driftwood, and green tea. Each style comes in four standard sizes, including a runner. The series includes the Charleston handmade bath rug, made with a simple border design, and the double-sided, reversible Puro bath rugs with a plush border design. The rugs are suitable for machine washing at low temperatures and maintain their color. The company also boasts an unheard-of five-year warranty on the rugs. Organic fiber sales in the U.S. reached another record in 2016, hitting $1.4 billion and posting a 9.2 percent increase from 2015, according to the 2017 Organic Industry Survey from the Organic Trade Association (OTA). The organic fiber and textiles category continues to rank as the largest non-food organic category in the U.S. market. Organic fiber sales now account for almost 40 percent of the total $3.9 billion in organic non-food sales in 2016. “Just as consumers are increasingly searching out organic food, they are also searching out and and purchasing organic apparel and home textiles at record levels,” notes Twer. Founded and still run by the Grund family in Czech Republic, the Grund Company launched its Matthews, NC, Grund America division in 2014 starting with organic cotton bathroom rugs – a Grund product already immensely popular throughout Europe. Both the uber-soft and durable rugs and towels are made from 100% organic cotton and certified to the Global Organic Textile Standard (GOTS) which prohibits the use of toxic inputs. Consumers come into contact with cotton every single day. Growing conventional cotton requires the use of enormous amounts of pesticides, which has a large environmental impact and presents health risks for those working around it. Conventional cotton may cost less, but organic cotton has less impact on the land, farm workers, the planet and thus your well-being. Addressing the processing of cotton is also vital, given the use and discharge of toxic chemicals during conventional textile production. 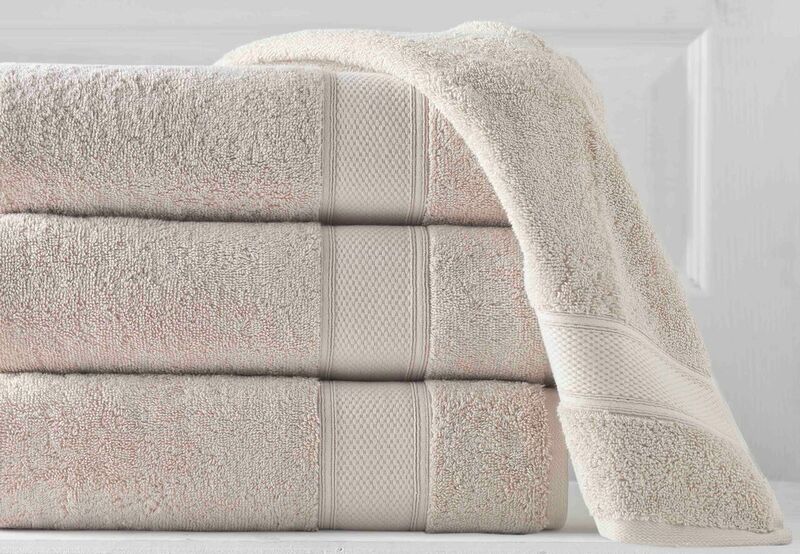 Grund America’s bath rugs and towels are available at http://www.GrundAmerica.com as well as through major online retailers including Amazon, Bed Bath & Beyond, Macys, and Wayfair. Grund was founded in 1990 as a manufacturer of fine bathroom accessories, specifically bath mats. Since its inception as a family-owned company operating out of the family’s home, Grund has grown into a major textile supplier to consumers throughout Europe and the world. Today, Grund dominates the European home market and exports products to more than 40 countries. Grund America was founded in Matthews, NC, in 2014 with the goal of bringing European home textile quality and beauty to North America. The decision to be GOTS certified demonstrates Grund America’s commitment and mission to provide high quality, organic products that are safe for consumers and better for the planet. Grund America intends to bring textile production back to North Carolina in 2019.